BTEE coming your way soon? Thomas Dannenfeldt, Chairman of EE's Board of Directors said: "We firmly believe that convergence is the future of telecommunications in Europe. Customers want fixed-mobile converged services from a single provider. 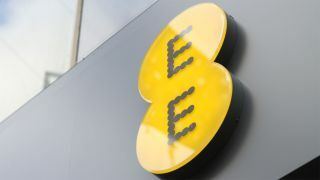 "The proposed transaction with BT offers the chance to further develop our superbly positioned mobile business engagement in the UK and to take part in the outstanding opportunities of an integrated business model."